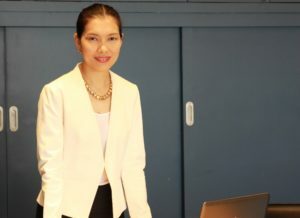 THE approval of the draft constitution and the additional question at last Sunday’s referendum has improved the mood in the property market because people feel that the general election they were looking forward to will now soon be held, Nalinrat Chareonsuphong, managing director of Nexus Property Marketing Company said today. Thais have started seeing light at the end of the tunnel and think the coming in of a new government will further boost the economy while ensuring continued stability. 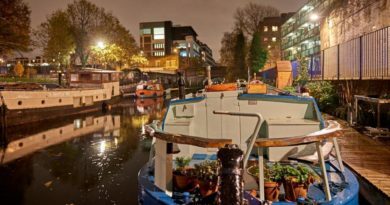 “This is a good time to start feeling more secure to buy a property. But I don’t think prices would rise a lot more than this because of the short-term fundamentals – the economy hasn’t expanded to the point where people have more money to buy something dearer. 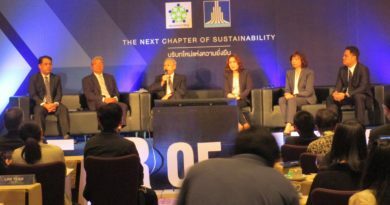 Research by Nexus Property Consultants stated that while both supply and demand in the city condominium market slowed down in the first half of this year, higher land price and better product quality led to average selling price rising to 117,200 baht a sqm, 15% higher than 102,000 baht a sqm last year. 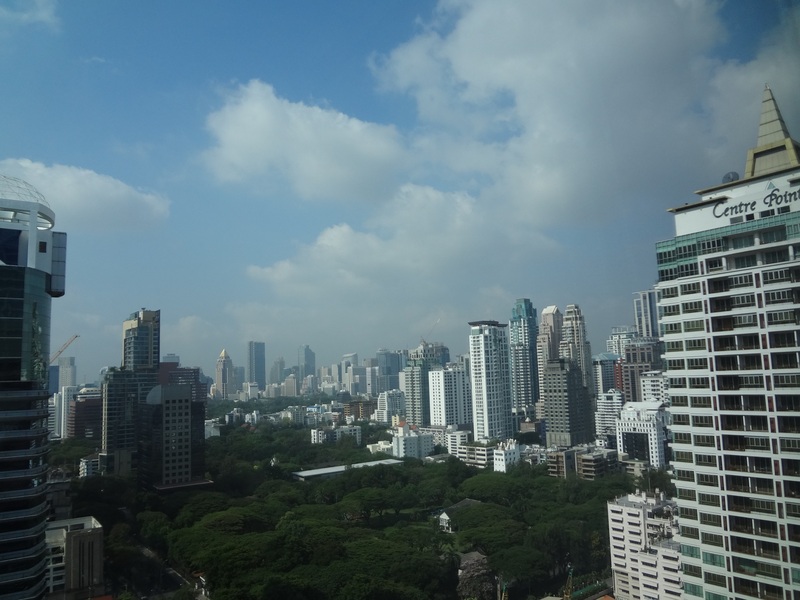 Investment in luxury and high-end projects pushed up the average price in the city area by 21% to 188,700 baht a sqm. The average price in city fringe and outer city area jumped by 9% in this year’s first half to 93,000 baht a sqm. 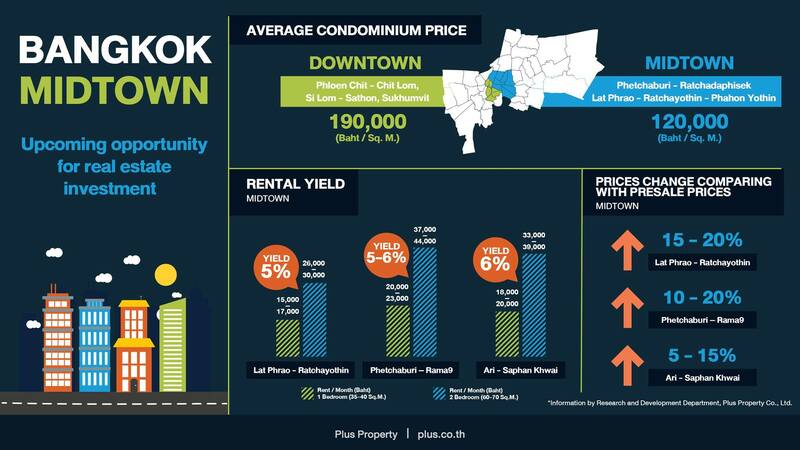 The average price in suburban area rose by 16% year-on-year to 74,100 baht a sqm. While a new government will lead to more local and foreign investors coming into the property market, Ms Nalinrat mentioned that this also depends on the world economy. However foreigners have been buying property in Thailand over the past two years but mainly in Bangkok not Phuket which Ms Nalinrat has heard has been very quiet. While Hong Kong people continue to invest in Thai properties, fewer Singaporeans are doing so compared to five years ago because this island state has a small population and the majority of them have already acquired real estate in Thailand. “The Chinese have lots of money but it isn’t easy to bring money out of China to buy property here. Each individual is only allowed to transfer US$50,000 to buy property elsewhere which isn’t a lot –just 1.8 million baht. While Westerners have also continued to buy property here, those who have done so are either married to a Thai or are doing business here. 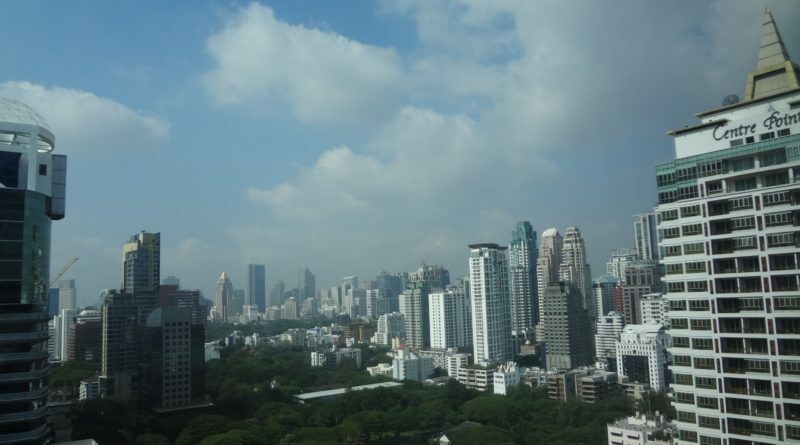 TOP: Downtown Bangkok with its high-rises looks beautiful on a sunny day. INSET: Ms Nalinrat does not think prices will rise much higher than current levels in the near future.